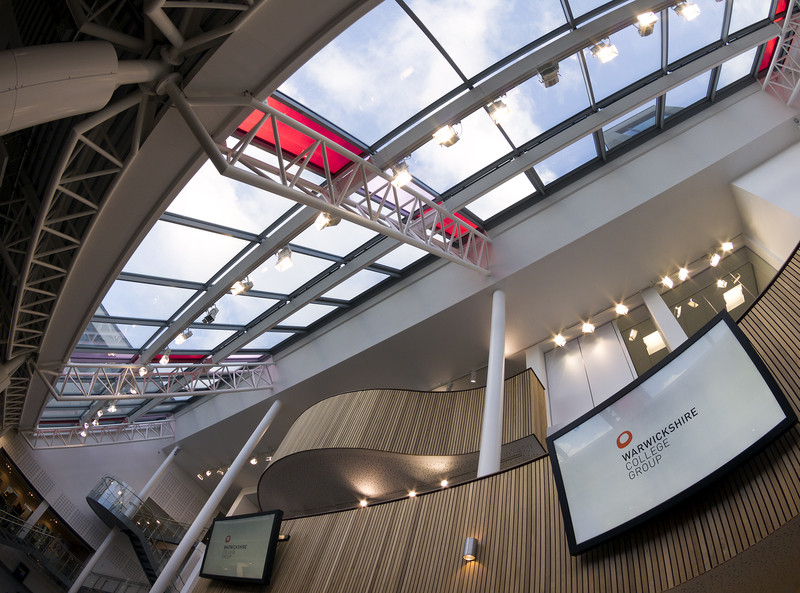 Speller Metcalfe underwent a £12m redevelopment of the existing Royal Leamington Spa College to create a new, practical and innovative learning space. 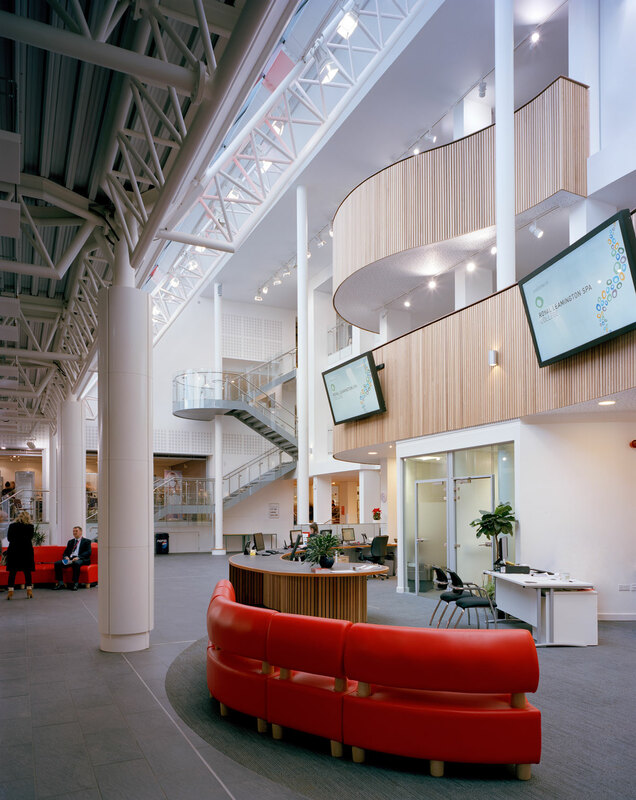 The construction work that took place over a two year period included the conversion of both the three-storey ‘S’ block and six-storey ‘M’ block, allowing for new and improved teaching facilities, as well as the construction of a new plant room and the focal point of the project – the atrium. 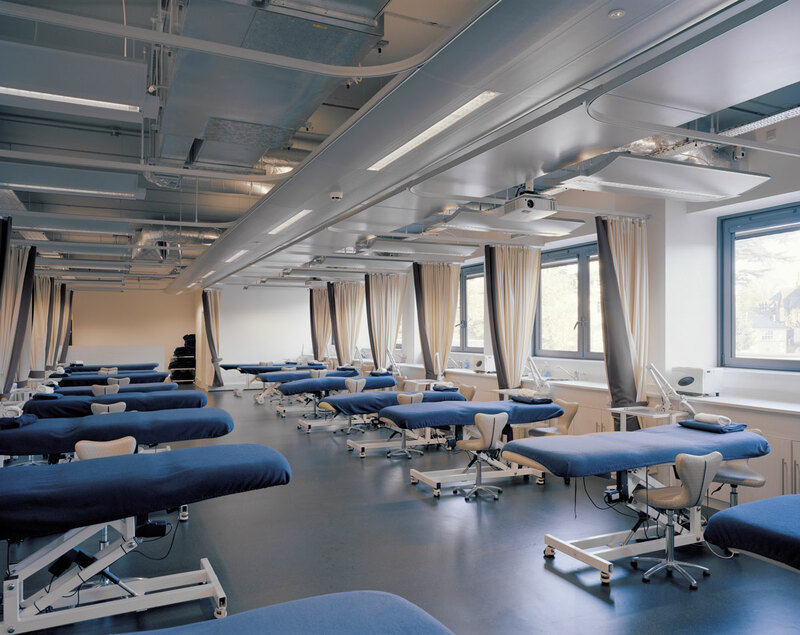 Works also included the installation of new mechanical and electrical services, new partition walls, decoration, carpets and suspended ceilings. 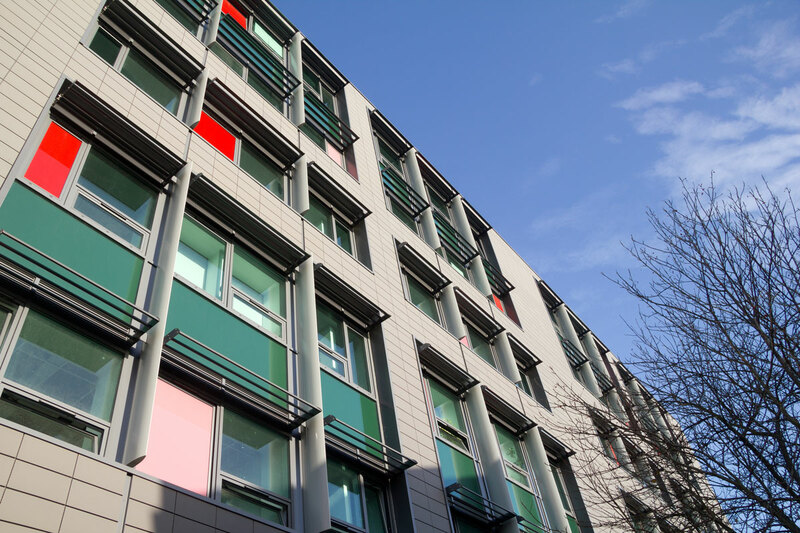 A modern new external façade was incorporated into the design, to improve weather tightness and thermal performance, alongside a new elevation and roof. 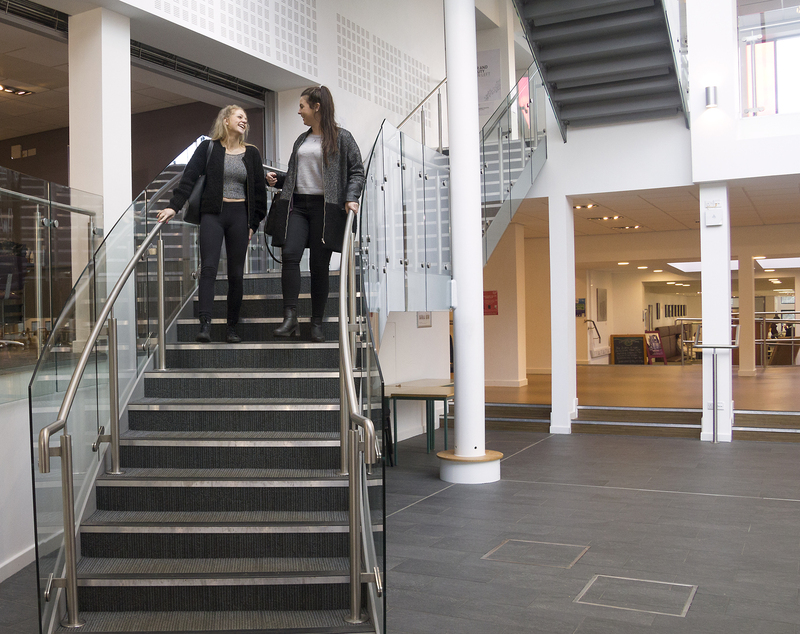 Following external works, Speller Metcalfe began on the internal refurbishment of ‘S’ block which included the installation of a partition wall and suspended ceilings and ‘Learning zones’ were incorporated into each floor with flexible, open-plan spaces. The existing 1950s reception building also had a visual transformation incorporating a substantial 400m² airport style entrance with large glass windows that provides an abundance of open space and natural light.